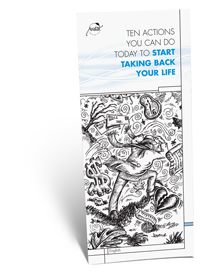 Order your Free Avatar® Information Pack below. 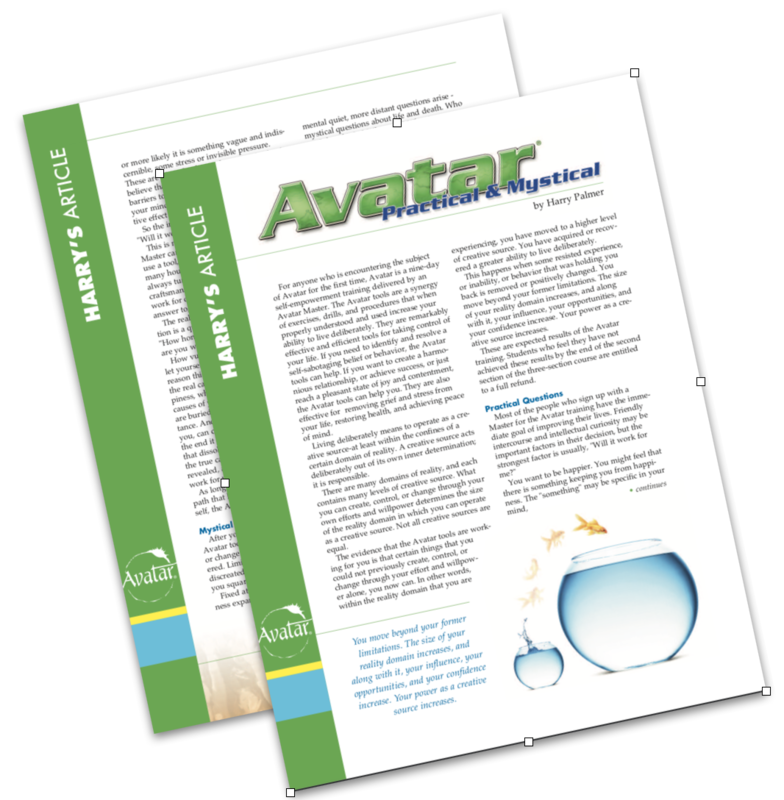 A short brochure that answers the questions: What is Avatar? How does Avatar work? What makes Avatar different? Why do I need Avatar? What can I expect from the Avatar Course? 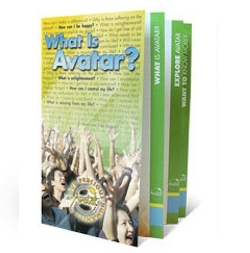 Included are descriptions of Sections I, II and III of The Avatar Course. The Avatar Compassion Project has the goal of increasing the amount of compassion in the world. Over one million Avatar Compassion Cards have been given to people around the world, and now it’s our gift to you!